California knows how to party! The Golden State is, without a doubt, one of the most amazing and beautiful ones in the entire USA. Once known as the whole area that contained the Baja California peninsula of Mexico, Utah, Nevada and parts of other states, California is nowadays one of the most awesome states you can visit without exiting United States Territory. The whole state, including northern, central and southern regions, simply oozes with that super cool west coast vibe, . California is famous for being a perfect destination during both summer and winter seasons, with dreamy beaches that bring you into the heart of nature, interesting historical sites that are fantastic for visiting and super fun theme parks that are known around the world. The state houses top cities like LA (Los Angeles), San Jose, San Diego, San Francisco (and the San Francisco Bay Area) that are known for being some of the most popular cities in the US. If you have not visited California until now, you should think twice; the Golden State is an astonishing destination for adults and kids alike, no matter if you want to visit during the summer or the winter-spring seasons (like in November / December or February / March) California offers a great and unique experience that you will not live elsewhere. 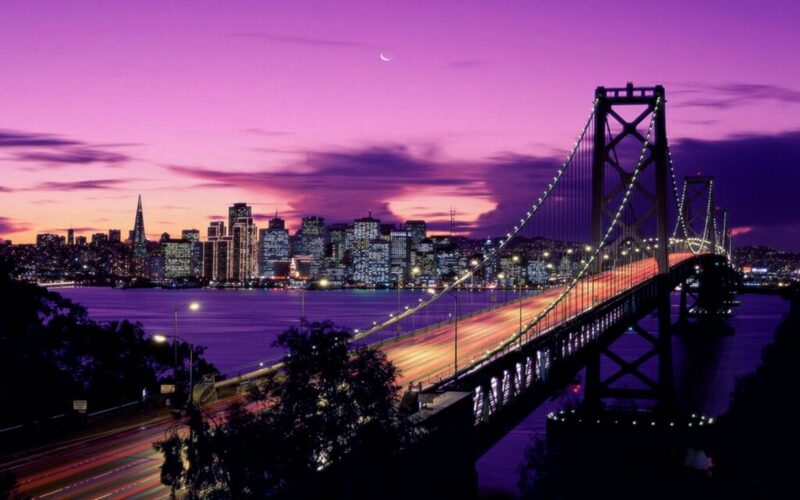 If you are looking for a cheap alternative to a Euro trip (don’t hit the SFO just yet), you want to take your family for a vacation filled with adventure or you want to spend a romantic weekend with your significant other, you must go to Cali at least once in a lifetime. Before you embark on your travels, check out the 6 best places to visit in California and make the experience worthwhile! 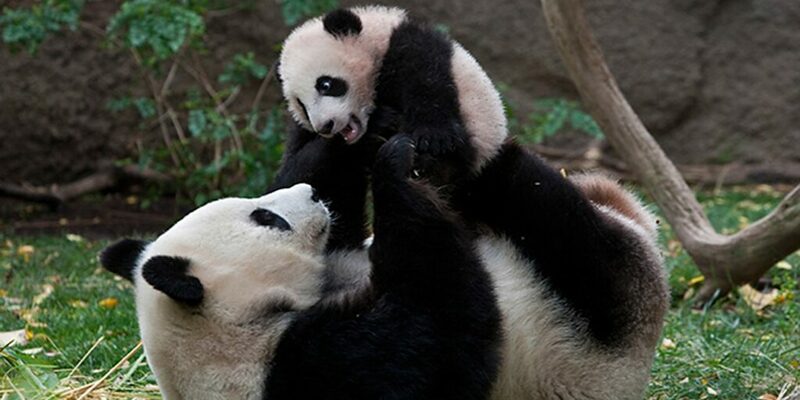 Located in southern California in the city that also names the institution, the San Diego Zoo is possibly one of the most famous zoos in the United States. While visiting, you can discover more than 3,500 animals in natural-like habitats, all thanks to their revolutionary open-air concept that does not involve keeping animals in cages. Visitors are welcomed with an astounding 100 acres of parkland to witness the beauty of wildlife in a very comfortable environment. Good Lord, you simply cannot visit San Francisco without taking a picture on or of the gorgeous Golden Gate Bridge. 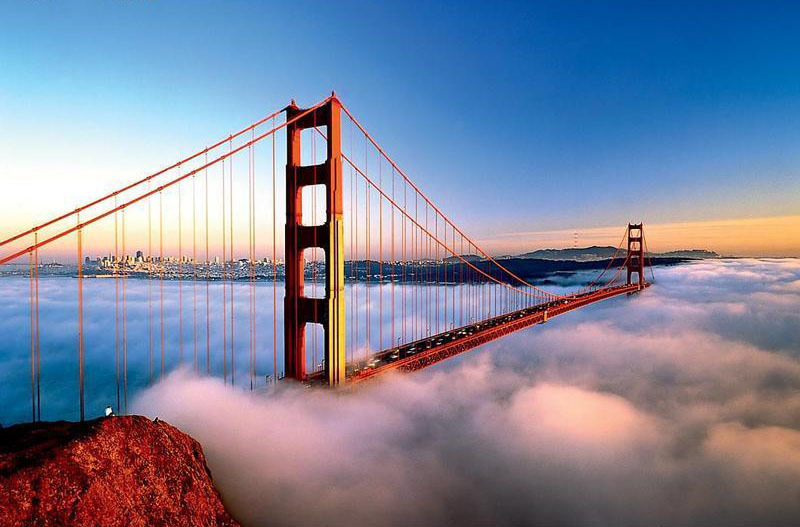 Studies show that it truly is the most photographed bridge in the entire world and we can completely understand why. Describing the scenery as “nice” would be a total understatement; the view from the Golden Gate Bridge will leave you breathless all along its 3-mile length. The Bridge has become so renowned that the American Society of Civil Engineers has named it one of the Wonders of the Modern World. It is simply an interest point you cannot miss if you are in San Francisco. If you love the location, take a look at our selection of best places to visit in The City by the Bay. 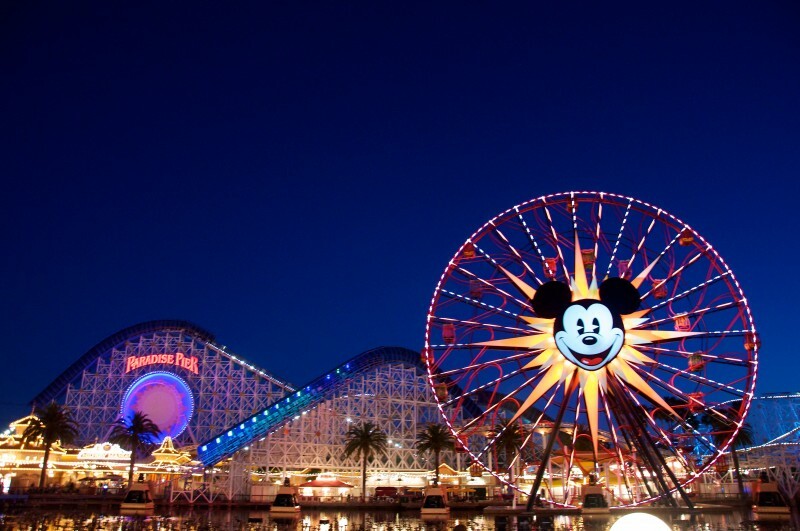 Last, but certainly not least, Disneyland must be at the top of your list if you are planning to visit California. You don’t have to be a child to enjoy the fairytale theme park that people across the globe dream of visiting; we guarantee that adults will be just as impressed as their children while at the Disneyland resort. Disneyland was built in 1955 and remains the sole theme park that Walt Disney personally took care of and designed. It is the theme park with the most visitors ever recorded in history, with more than 650 million people visiting since its opening. The eight lands you can visit are Adventureland, Critter Country, Fantasyland, Frontierland, Main Street, U.S.A., Mickey’s Toontown, New Orleans Square and Tomorrowland. Be prepared for costs, though, the prices of Disneyland admission tickets become higher and higher each year, with a one-day, one-park admission fee of $99 as of February 2015. It was impossible for us not to include a famous haunted mansion on our list. We are talking about the Winchester Mystery House, the result of an over 20 million dollar inheritance from a gun manufacturer. The story begins in 1881, when wife of William Wirt Winchester received an incredible fortune from her late husband and used it to build the gigantic house. 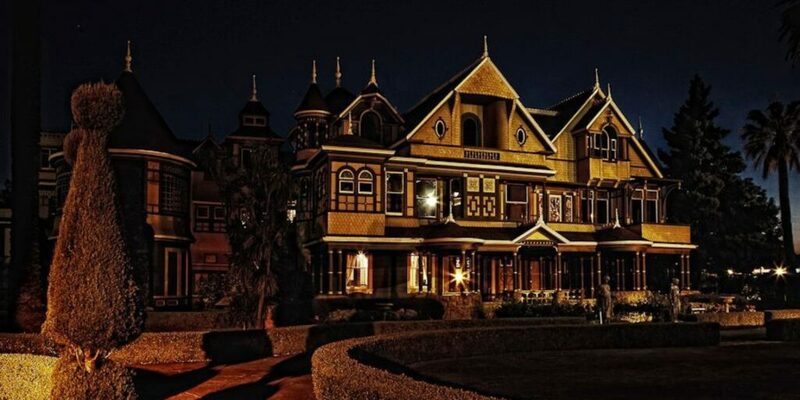 Now a historical landmark and a tourist attraction, the Winchester Mystery House is a unique work of architecture and is said to be haunted by both Sarah Winchester and the people who died because of the rifles crafted by her husband. Also located in San Francisco, the main Chinatown in the city is the greatest Chinese community off Asian territory and the oldest Chinatown in North America. This fascinating place is a lovely tribute to Chinese culture and reflects it authentically. 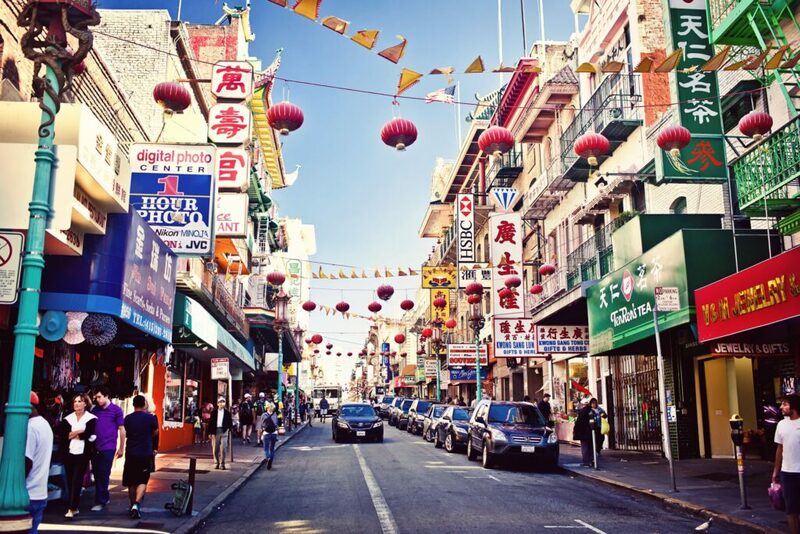 The San Francisco Chinatown is so popular that more people visit it every year than the Golden Gate Bridge. Tourists and travelers alike are captivated by all of the quaint shops, parks, and residents that make them feel as if they were no longer in the US. If you get to visit Chinatown in September, make sure you check out the lovely Autumn Moon Festival that is free for the general public. On a scale of 1 to 10, we give Chinatown a clear ten on our list. 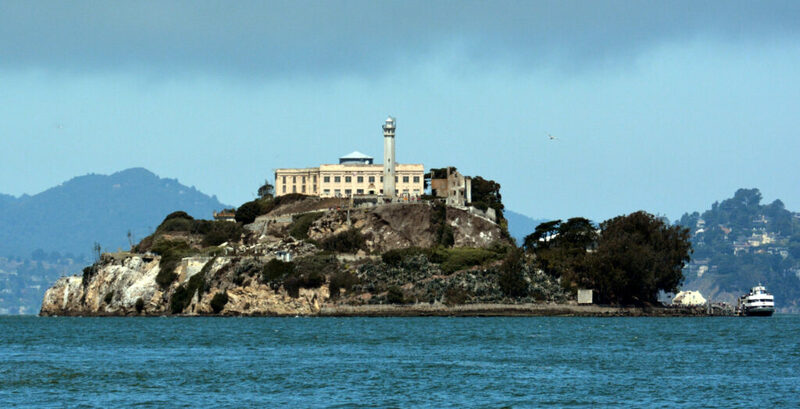 Near San Francisco in the Bay Area lies Alcatraz Island, home of former Alcatraz Federal Penitentiary. Besides the world-famous prison, Alcatraz Island also includes the oldest lighthouse on the United States West coast that still successfully operates. Tourists who have traveled to Alcatraz Island all claim that the visit is totally worth your time. Many recommend that you allow three or four hours for your stay on the island, so you can visit all of the points of interest and discover the cell block. People who visit the island also benefit from a unique audio tour and even night tours for an enhanced experience. You don’t honestly think that those are the only interesting places in California, do you? Well, here’s a list of alternative destinations that you should also consider going during your trip. 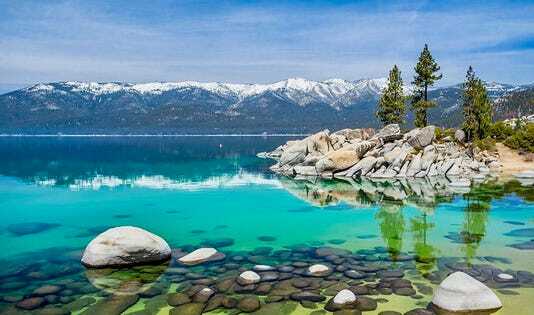 Lake Tahoe is the largest freshwater lake in North America that borders California and Nevada. Up in the Sierra Nevada Mountains of northern California, Lake Tahoe makes a perfect destination for those who want to get closer to nature. There’s the Desolation Wilderness, a protected area in Lake Tahoe that covers 64,000 acres of trees, valleys, mountains, and lakes. You can only explore it either by hiking or horseback riding. Other activities you can do in the area include skiing, water skiing, camping, fishing, and a lot more. If you’re on a road trip to northern California, the Yosemite National Park is another point of attraction you don’t want to miss. Yosemite National Park boasts of having some of the most fascinating views and landscapes in the world. In this national park, you’ll find the famous and enormous sequoia trees, the glacial Yosemite Valley, the granite cliffs of El Capitan and Half Dome, and the breathtaking Bridalveil Fall among others. The park caters to various outdoor activities such as hiking, swimming, biking, climbing, rafting, fishing and more. If you want to explore the driest, hottest, and lowest elevation of all the national parks in the US, go on a road trip to the Death Valley National Park. Here, you can go on self-guided exploration on a four-wheel drive or a mountain bike. But, if you want, you can walk along the hiking trails instead. 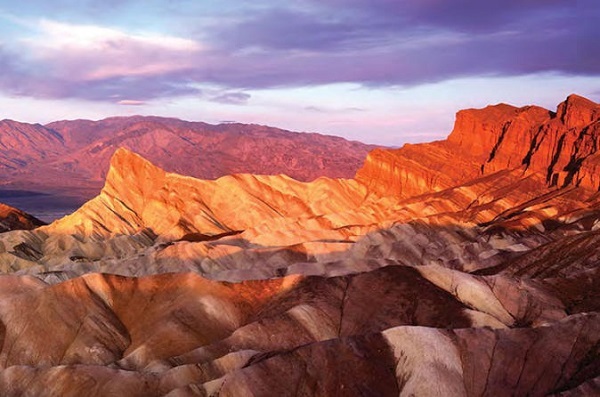 Some of the tourist attractions you can visit in the park include the Zabriskie Point, Artist’s Drive, Mesquite Flat Dunes, Furnace Creek Visitor Center, Dante’s View, and many others. The Big Sur coastline is a rugged stretch in the Central Coast of California with a fascinating scenic view, a great place for those visitors who want a laid back trip that’s close to nature. There are several state parks in Big Sur that you can enjoy: the Limekiln State Park, Julia Pfeiffer Burns State Park, Pfeiffer Big Sur State Park, and Andrew Molera State Park. If you’re up for a hike, you can try the Ewoldsen Trail or hike your way along the different trails leading to Limekiln Falls, Partington Cove, Mcway Falls, or Pfeiffer Falls. Take a highway road trip along the Pacific Coast and fascinate yourself with some breathtaking views. Some of the most popular stops in the trip include some of our top picks above like the Golden Gate Bridge and Winchester Mystery House. Aside from those, you can also stop by the Santa Cruz Beach Boardwalk, the Old Fisherman’s Wharf in Monterey, the Hearst Castle on The Enchanted Hill in San Simeon, the Bubblegum Alley in San Luis Obispo, Santa Monica Pier and Hollywood Walk of Fame in Los Angeles, and La Jolla in Long Beach among others. If you want to camp out in California, here is our best recommendation. This is not just one camping site. These parks comprise the Redwood National Park and the Redwoods State Park of Del Norte Coast, Jedediah Smith, and Prairie Creek. These parks are home to the famous redwood trees that tower around the landscape. In setting up your camp, you have two choices: near the redwood forest or near the coast of the Pacific Ocean. Photo credits: Allsciencemag.com, Visitcalifornia.com, Huffpost.com, Hdwallpapersos.com, Layoverguide.com, Wikipedia.org, Travelagentinchina.com.